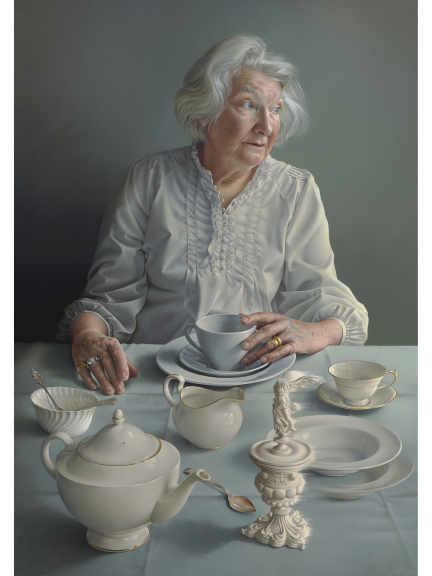 On tour from London's National Portrait Gallery, this award represents the very best in contemporary portrait painting. The winning entry, by London-based artist Miriam Escofet, is An Angel at my Table (pictured), a portrait of the artist’s mother drinking tea. The portrait was selected from 2,667 entries from 88 countries, submitted for judging anonymously by a panel which included journalist Rosie Millard and artist Glenn Brown.